While whole foods are the name of the game, reality sometimes kicks in and makes it challenging to get all your meals in when you need to.Below are some of my favorite AdvoCare products and links to purchase: you can take out/change as needed. I love my spark, rehydrate, protein on the go shake, and snack bar. 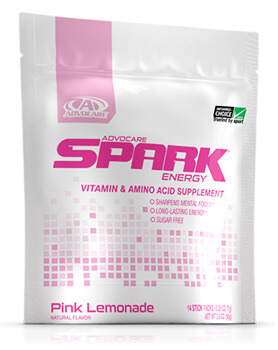 My favorite flavors: pink lemonade for spark, red raspberry for rehydrate, chocolate for protein and chocolate snack bars. For this plant based bundle, I added my favorite Blueberry Lemon bars, Meal Replacement Shake and of course my favorite Pink Lemonade Spark. I am a chocolate lover and frozen yogurt craver. However since I found AdvoCare meal replacement shakes and snack bars I have curbed this craving and indulge on special occasions. Try any of the meal replacement shakes (my personal favorite is chocolate mocha) and the chocolate snack bar. Warm it up and put peanut butter on it for a “reese’s peanut butter” treat.